We will work towards restoring our tribal footprint to our ancestral landscape, in both traditional and economic forms. The Trust will continue to forward plan, research, and seek out commercial opportunities enabling Te Kapu Ō Waitaha to support our perpetual journey toward future growth and development. 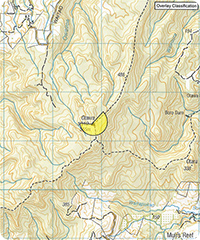 This map shows the Area of Interest agreed between Waitaha and the Crown in the Deed of Settlement signed on 20 September 2011. 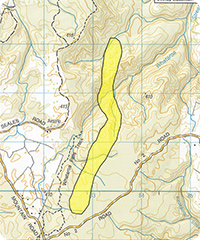 The Waitaha rohe covers the lands and waters marked on the eastern side by the mouth of the Kaituna River. Follow the Kaituna River to Te Tumu and then travel up the Kaituna River until it meets the Waiari River and follow the Waiari to Te Rerenga Stream. From there climb up to Otanewainuku and then beyond Otanewainuku to the Mangorewa River. Then follow the Waimapu River down to the Tauranga Harbour and out to Mauao on the coast back down to the mouth of the Kaituna River. This rohe of Waitaha extends into the regions or districts of the following local authorities. 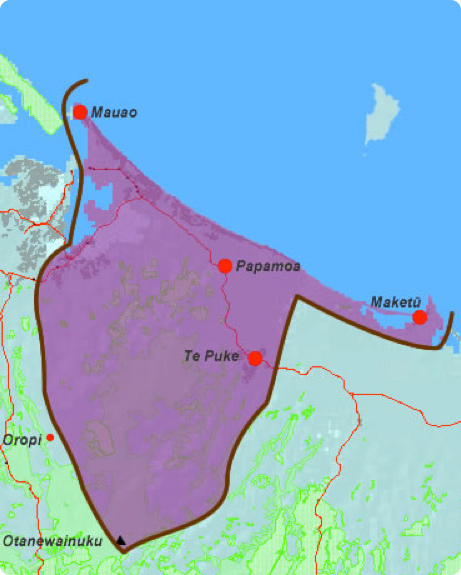 Wairākei, Te Houhou, Ōtawa, Ōtara and Ōtanewainuku are ingrained with deep meaning; ka mau tonu te mauri ki a Waitaha. These are places of sustenance, refuge and ceremony. 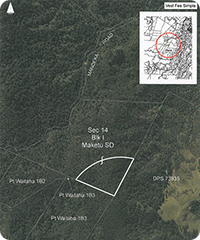 The Tauranga raupatu placed an additional traumatic layer of meaning on these sites. 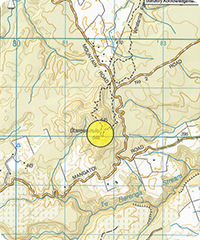 As markers of the boundary of the confiscation district, they have for Waitaha become entwined with their memories of war, dispossession, and marginalisation. Te Houhou, Ōtawa, Ōtara and Ōtanewainuku, are a lasting reminder to others of the significance of these places to Waitaha and of the existence of the confiscation line. Mai i te Rae o Pāpāmoa, ki Te Ōkere o Mua, te Ōkere o Tua, ki te wehenga whakamutunga o Tamatekapua, ki Ōtawa ki te rangi te Ūpoko o Hei, ki Te Kirikiri te Ūpokonui, Te Ūpoko o Taranui, whakawhiti atu i Te Ara a Hei, ki Ōtanewainuku, te maunga o ngā patupaiarehe, he maunga tipua. Ka mihi ki a Pūwhenua. Ka mihi ki a Mauao. 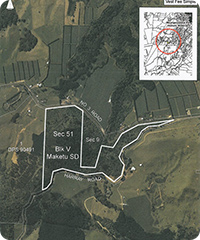 The Waitaha Act which was passed in 2013 vested five sites of cultural significance in Te Kapu Ō Waitaha Trustees. Click on the links above to view larger files. 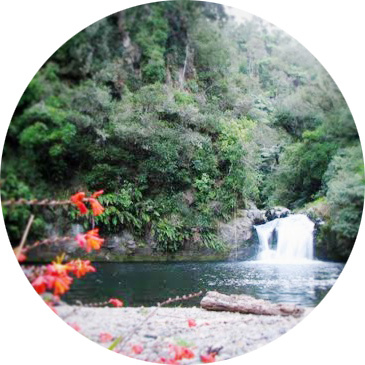 Maungaruahine Pa Reserve, an historic reserve with Te Kapu Ō Waitaha as the administering body and as a scenic reserve the freehold estate in the Ōtara Scenic Reserve , as a scenic reserve, with Te Kapu Ō Waitaha as the administering body.